December 22nd in Wordpress Plugins by Wordpress Jedi . Etsy is a great community to showcase and sell your handmade products. Many Etsy store owners also have their own site for direct sales. Thanks to plugins such as Product Sync, webmasters will be able to keep their products synced across multiple platforms. 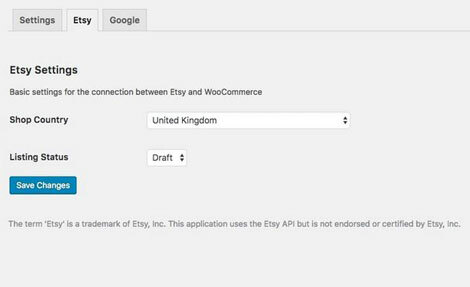 Product Sync with Etsy add-on allows you to export and import files more conveniently. 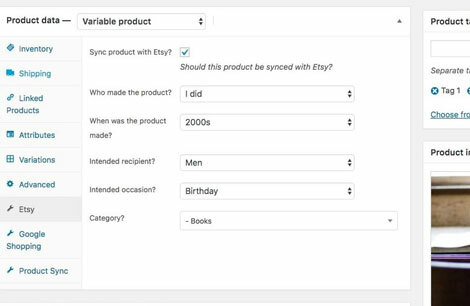 It can sync your products in the background (including titles, descriptions, pricing, and SKUs). The plugin syncs your stock level, so you never sell more items than you have. Product Sync can take care of multiple variations too. More info is available here.